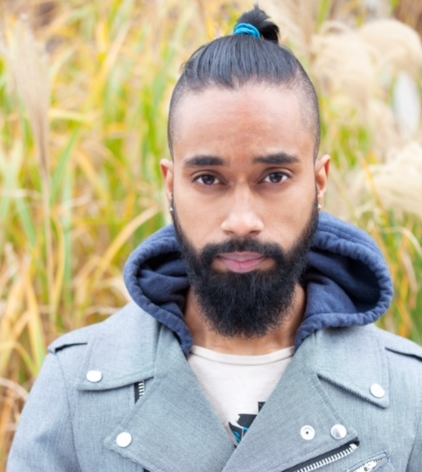 NEETOL RAHMAN was born in Trenton, New Jersey, and is a New York City-based improviser and sketch comedy writer. He graduated with honors from Philadelphia University in 2011 with a degree in Graphic Design Communication. He is the artist and designer of Super Free Monday, Super Free Wednesday, Queercom, Indiefest, 24hr Improv Show, Sketchfest, and Solocom identities. Neetol is one of two writers, directors, producers and performers of F***’d ‘Til Payday, an introspective sketch-play at The Peoples Improv Theater. You can see him improvise every Monday night at 7:00pm with his current PIT house team, Without Provocation.